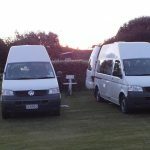 Providing affordable campervan rental throughout New Zealand. 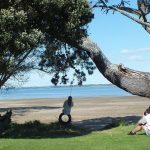 Nomad Campervan Rentals hires Campervans ideal for two or more people travelling within New Zealand. Our range starts with the economical and roomy VW T5 which will accommodate two adults and a child. Travelling with four or more people. Enquire about Group Bookings and larger vehicles available in our fleet or our fleet partners. 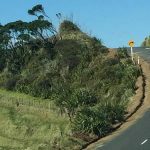 Travelling in a Nomad Campervan is an ideal way to see and experience what New Zealand has to offer at your own pace and leisure. All at affordable daily rates – leaving more in your budget for exploring or sneaking in the odd treat. All hire rates are listed and charged in New Zealand Dollars.